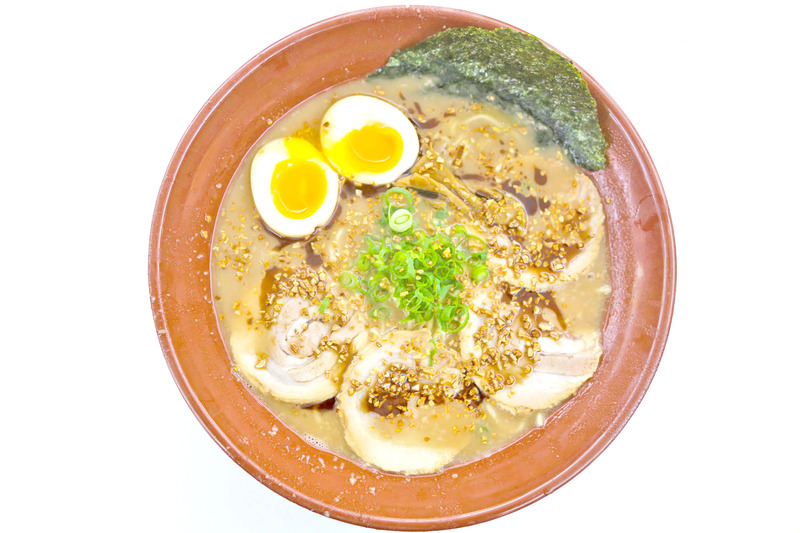 Gumshara Ramen – Did Half A Pig Die To Cook This Bowl? 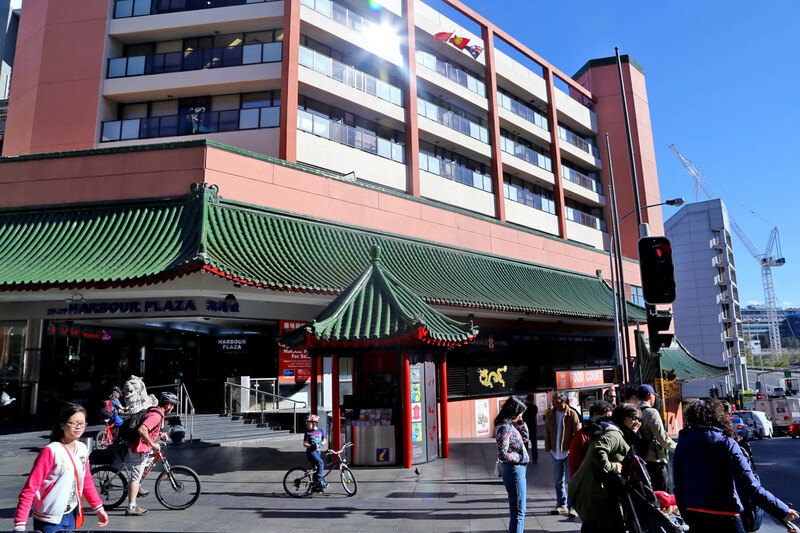 [Sydney, Australia] My love for ramen continues to bring me to unimaginable places, this time in an assuming foodcourt in the heart of Chinatown in Sydney. 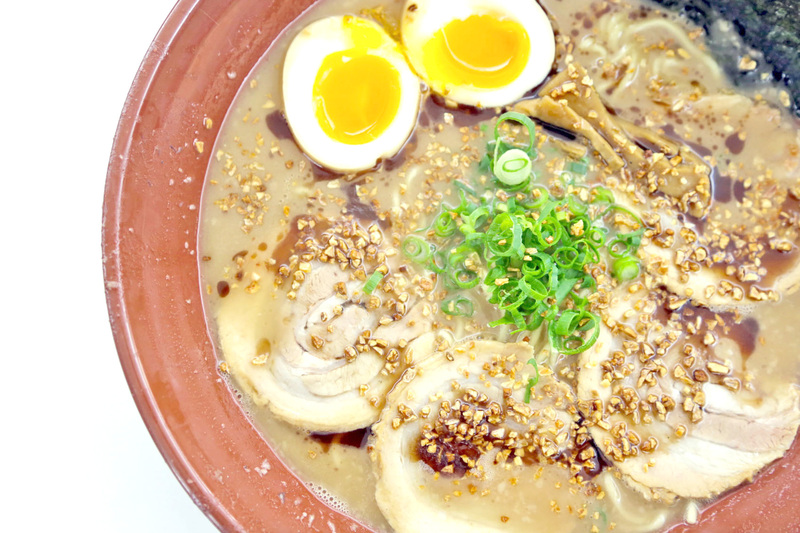 Some say this is probably the Best Ramen in the Southern Hemisphere. 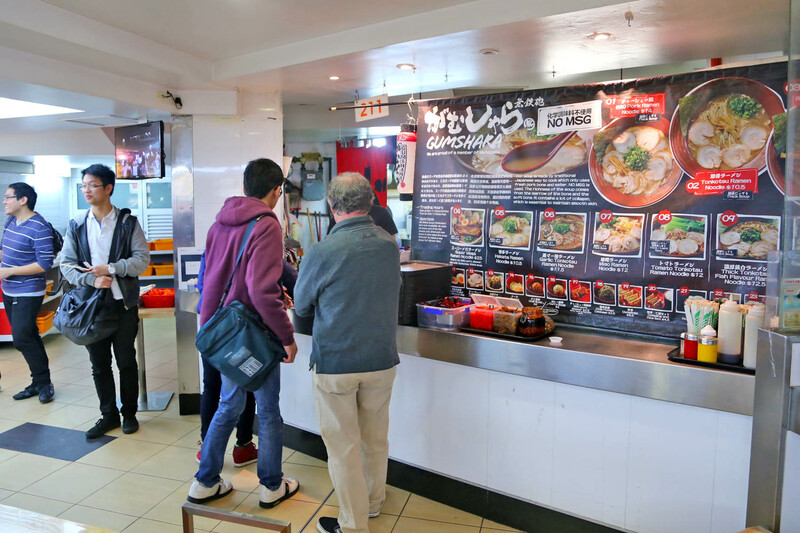 Gumshara Ramen requires some searching, inside an Eating World foodcourt within Harbour Plaza at Dixon Street. There were other stalls selling Asian food, but none had a queue as long as this. We went promptly at opening hours of 11:30am, and were 5th in the line (!). 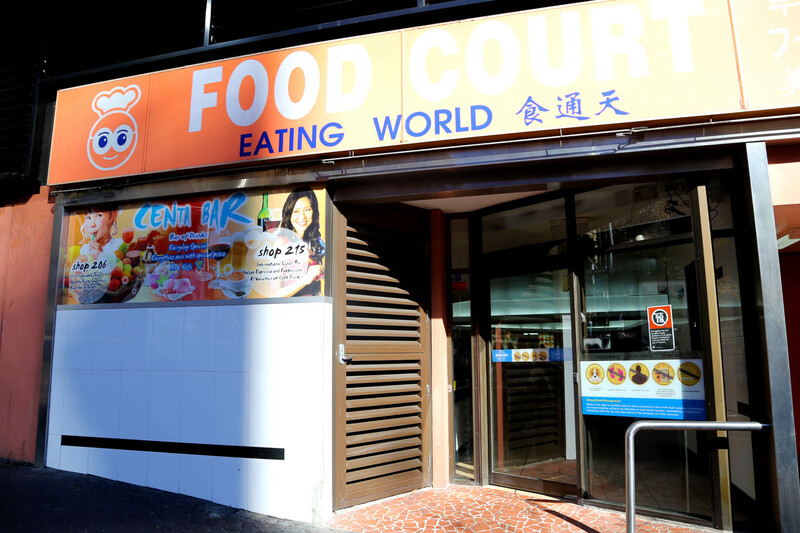 Shortly after just before noon, there were already about 20 customers waiting at this cramped foodcourt for a bowl of goodness. 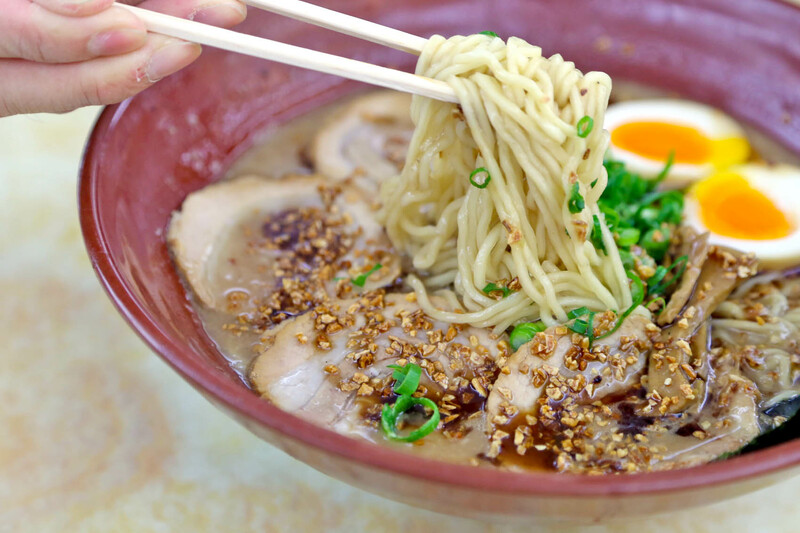 The typical choice would be the BBQ Pork Ramen Noodles in Thick Tonkotsu Broth (AUD$14). If you are up to the challenge, there is a Super Mega Ramen Noodles (AUD$25) with spare ribs and skewers on top. High fats alert. Verdict. The tonkotsu stock was VERY THICK. I felt as though half a pig died to cook this one bowl. I could be exaggerating, but 120kg of pork bones did go into simmering this broth, richly viscous almost like gravy. Umami, pleasantly (and strangely) not too salty, no MSG is used. Though I could imagine some giving up away a few spoonfuls because of its heaviness. 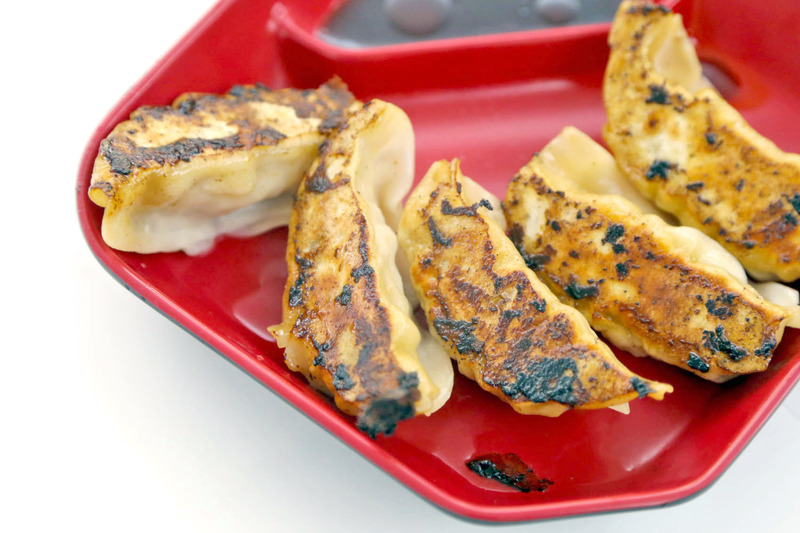 Cha Shu were fatty, noodles mid-thick, and gyoza (AUD$5.50) tad burnt. Possibly one of the most authentic Japanese ramens you can find in Sydney. Many should like it, though some won’t at all. * Daniel’s Food Diary pays for food review unless otherwise stated.